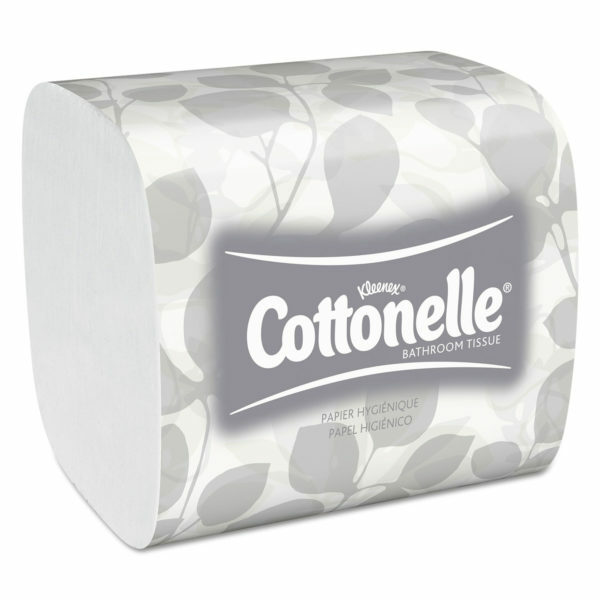 This tissue is designed to reduce costs, waste and health concerns, these systems directly address concerns for a healthier restroom environment. Fully enclosed Hygienic Bath Tissue system reduces potential of product contamination. 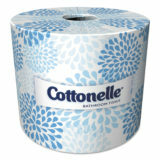 Made with 100% recycled fiber One sheet at a time dispensing Kleenex® Hygienic Bath Tissue 60/20 Guarantee. This product is made from wood that came from a certified managed forest. 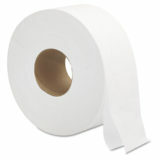 Absorbent toilet tissue is a great choice for everyday use. It's a reliable and economical choice for busy facilities. 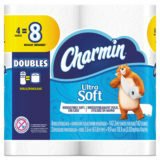 Delivers the quality and performance of the Kleenex® Brand you know and trust, along with the confidence that the raw materials are sourced to the highest standards. This product is made from wood that came from a certified managed forest.